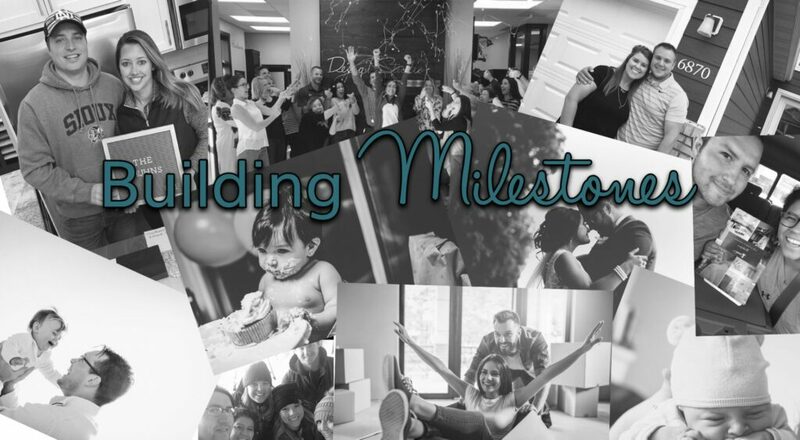 From the moment you decide to build with Thomsen Homes we will be with you every step of the way and thereafter. Our experts will deliver quality and care when building your new dream home! When building a home you need options! Everything from floor plans to interior and exterior sections you can personalize your home to fit your needs with our wide variety of options to pick from. 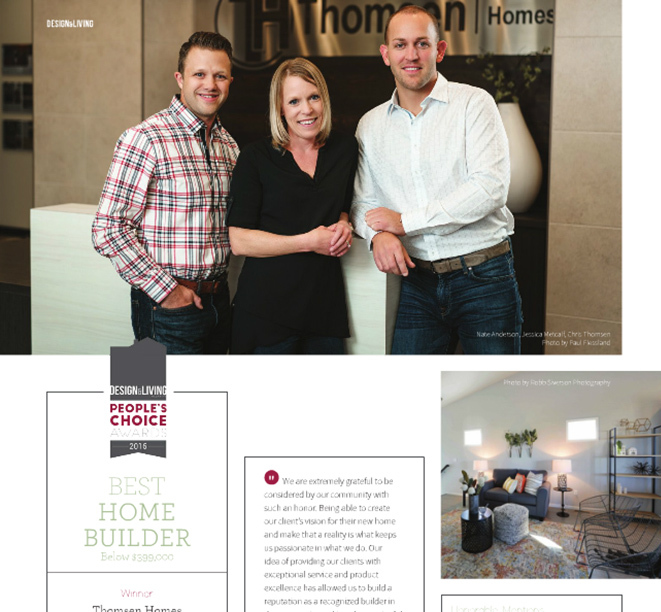 Picking out selections in the Thomsen Design Studio is one of the most fun and exciting parts of planning a new home. The Studios are filled with hundreds of selections creating endless possibilities. 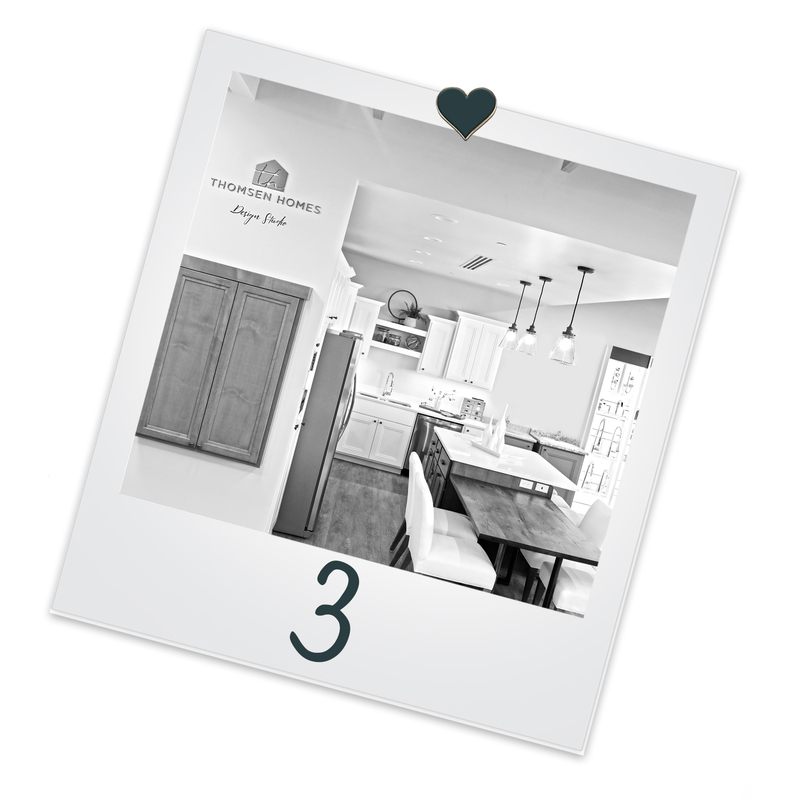 Our in-house design specialists will guide you through the process and assist you while you are picking out the customizable features and finishes for your dream home. Building a home should be fun! It’s a big deal and you need to work with someone you can trust. 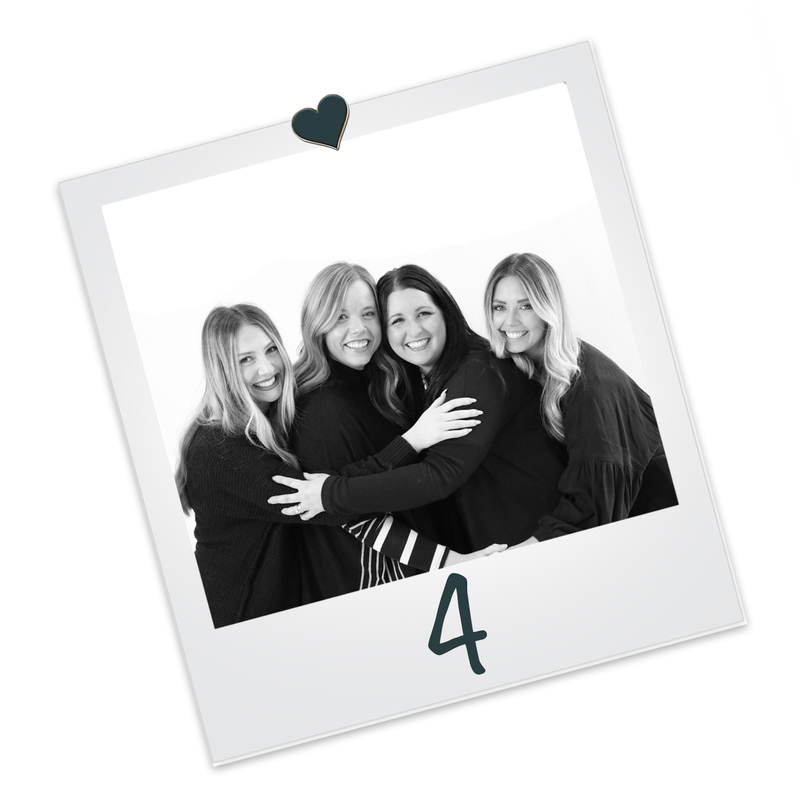 Our team is dedicated, and driven as we work with you to build the home of your dreams and have fun along the way! 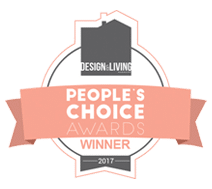 We are very excited to have been nominated for “Best Contractor” and “Best Home Builder” in the Design & Living Magazine 2017 People’s Choice Awards. 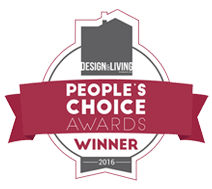 It is a true honor that our community has nominated Thomsen Homes in these categories. If you haven’t already, please take the time to vote and show your support for those in the industry. 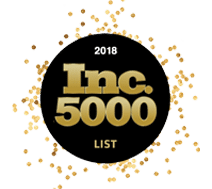 Congratulations to some of our vendors such as Floor to Ceiling, Eco Chic, Allied Building Products and many, many more!  We would be ever so grateful if you choose to vote for Thomsen Homes! Click here to vote! Voting ends Tuesday, August 29th at midnight. 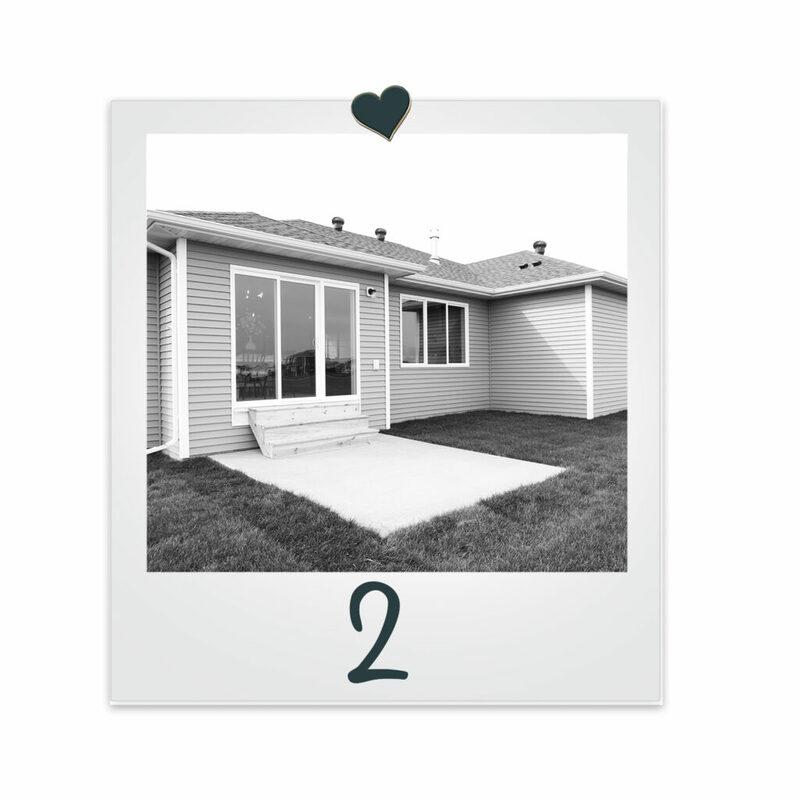 Looking back to 2007 when the first Thomsen home was built to now, the home building and design industry has grown significantly. In just ten short years, the Fargo-Moorhead community has created a need for housing that can’t be found elsewhere. 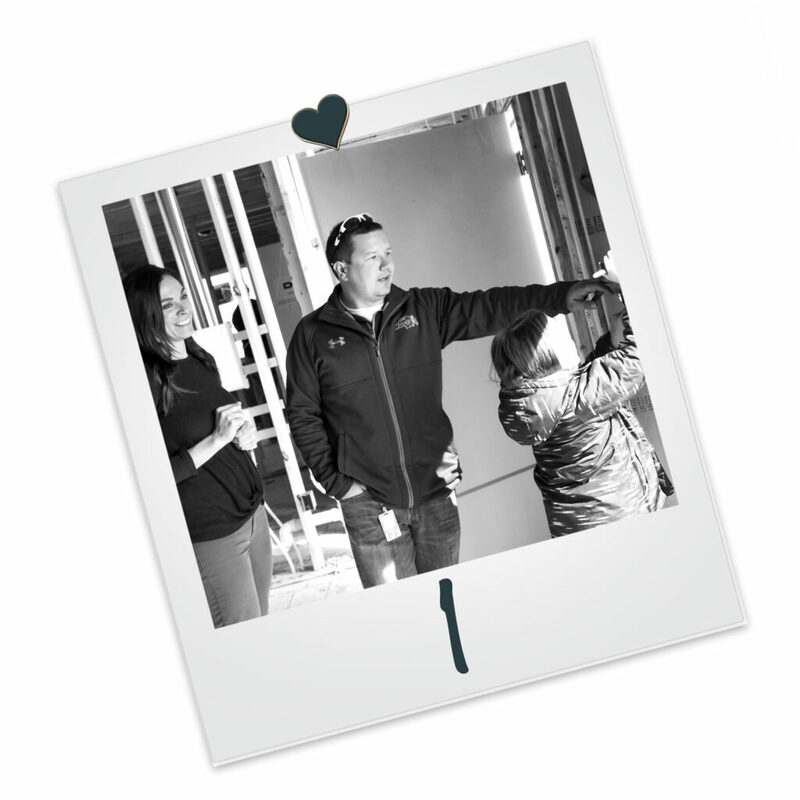 Here at Thomsen Homes, we have a devoted passion for our growing community and build homes to love where you live.  The level of commitment our team has in the residential building industry and our community has allowed us to build a reputation as a premier builder in the Fargo-Moorhead area. Take a look back at the 2016 People’s Choice Awards when Thomsen Homes was voted Best Home Builder under $399k! When you look up the definition of community it states community is a feeling of fellowship with others, as a result of sharing common attitudes, interests and goals. 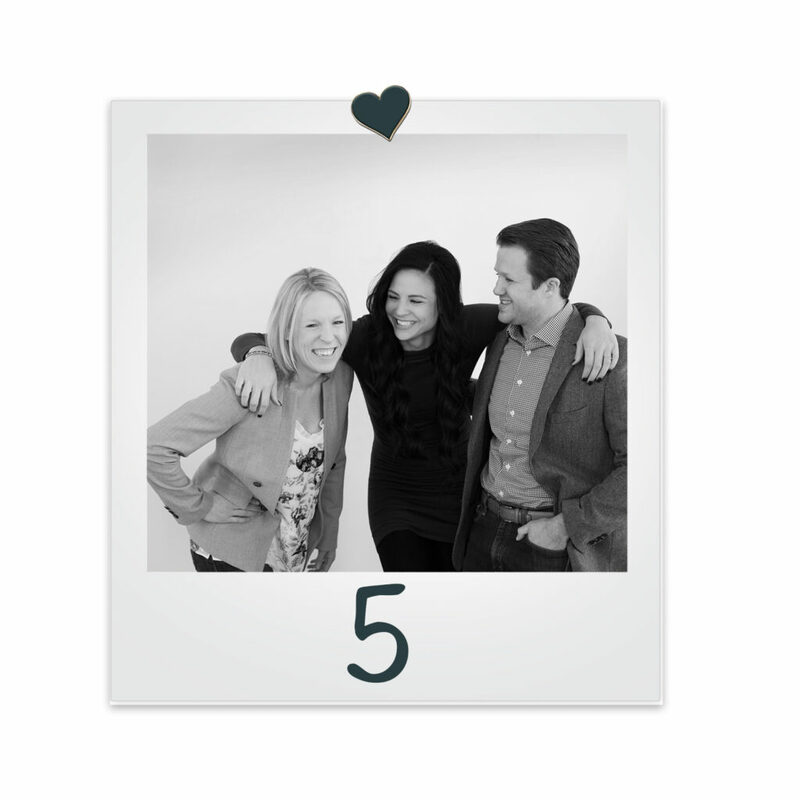 This definition of community resonates with the team at Thomsen Homes. 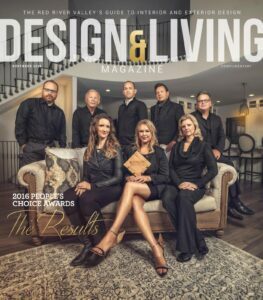 We are humbled and honored that the Fargo- Moorhead community voted on Thomsen Homes as the Best Home Builder below $399k through the 2016 Design and Living Magazine People’s Choice Awards.